I’ve been involved with Bitcoin and other cryptocurrencies for almost five years now. In that time I’ve noticed among Catholics a hesitation to embrace this new technology. Some of that hesitation comes from ignorance or misinformation. 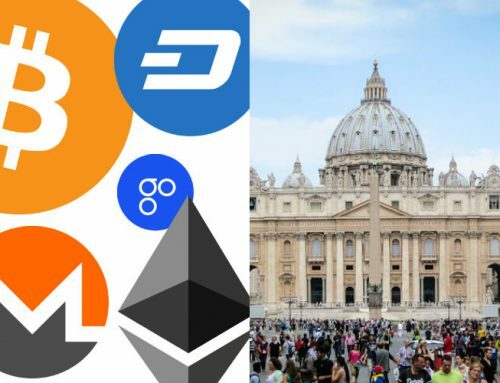 For example, many Catholics believe that cryptocurrencies like Bitcoin are simply tools for criminals and terrorists, even though, like all money, they are used for both moral and immoral purposes. But I also think some hesitation comes from the very nature of cryptocurrencies themselves. 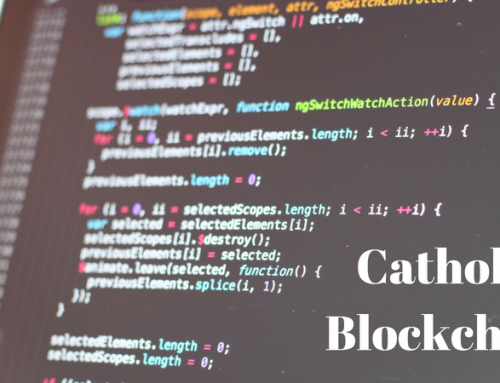 In essence, these new technologies seem anarchic while the Catholic Church is the opposite: it’s a centralized, strictly governed institution. How can someone support both at the same time? First, let’s be clear why cryptocurrencies have the reputation for being anarchic. It’s because, in a sense, they are. 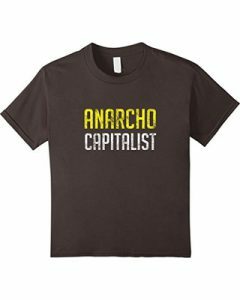 Anarchy has a negative connotation with most people today, but in its essence, anarchy just means that no one person or institution is in control, making and enforcing laws and rules. 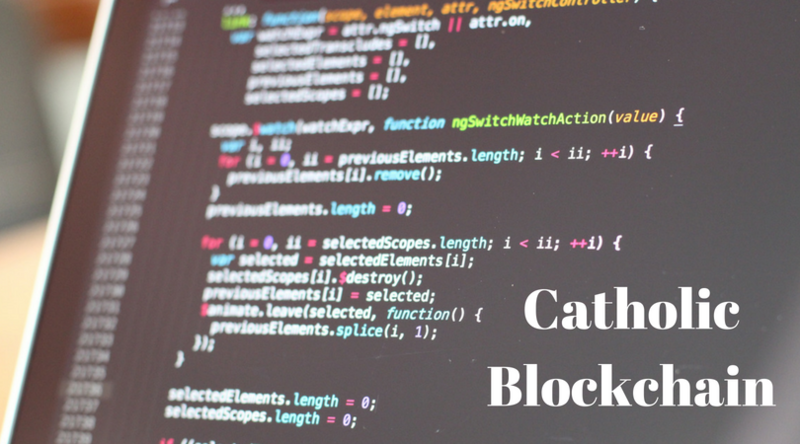 With cryptocurrencies, no one person or institution is in control; it’s the software itself that enforces the rules, and the community that “makes” them by modifying the software as needed (but these modifications typically only happen if there is consensus within the community). 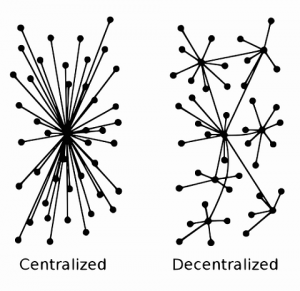 This is what cryptocurrency advocates mean when they say these technologies are “decentralized”—there is no central authority running them. Contrast that to the Catholic Church. 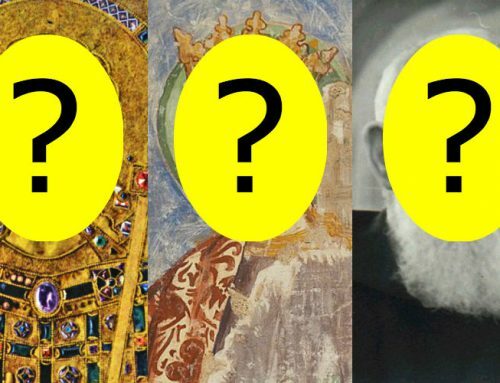 In the Church, the pope has what’s called “universal jurisdiction.” This means he can appoint anyone he wants to any position; he can create (or suppress) any canon law he wants; and there is no appeal for any decisions he makes. Combine that with his charism to declare doctrines infallibly, and you have a very centralized organization, the very opposite of cryptocurrencies. 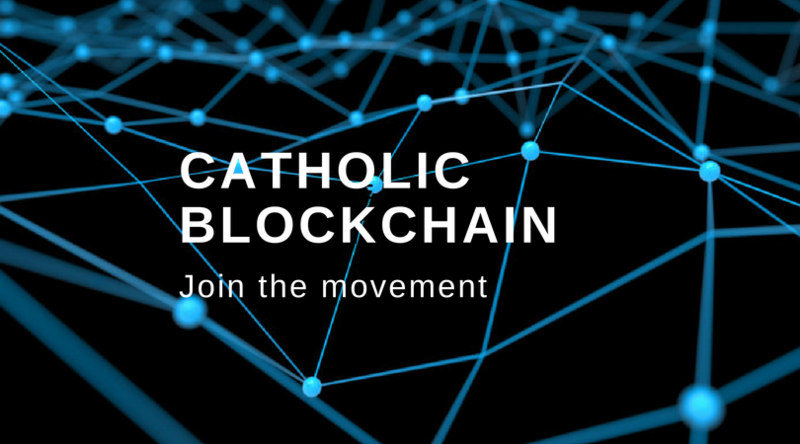 So why should Catholics, who obviously embrace a centralized approach to religion, embrace decentralized technologies, including decentralized money? 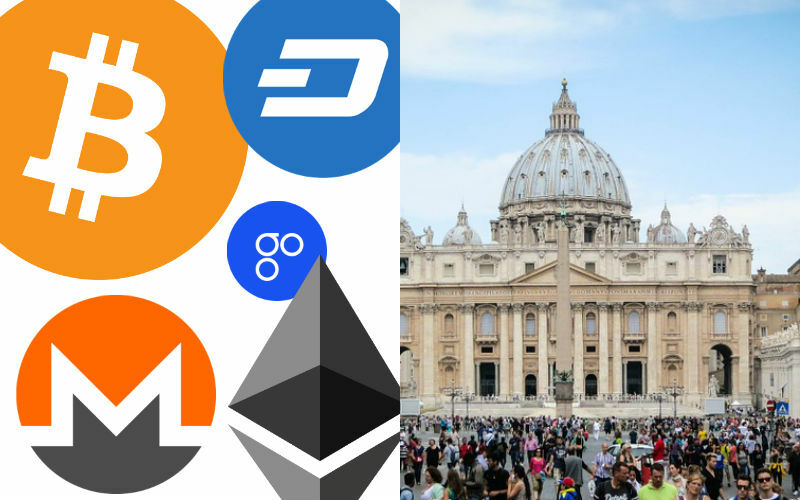 Although on the surface Catholicism and cryptocurrencies appear to be opposites, the common foundation between them is freedom. As Catholics, we believe God has given each human person free will. The human soul, made in the image of God, has a mind and a will. The mind thinks and the will chooses. This ability of the will to choose presumes it is free, for if the will had no freedom, how could it choose? The human will freely makes countless choices each day, including the most important choice: whether to serve God or self. Without freedom, we cannot love. Yes, the Catholic Church is a centralized organization, but more importantly, it is a voluntary organization. Each adult who is a practicing Catholic chooses to be so. At any time, he could choose to leave the Church and reject its teachings. Each day as a Catholic is a day chosen (even if subconsciously) to be a Catholic. (Children of course don’t completely choose to be Catholic, but as they grow up, they make the choice of their religion for themselves.) The centralized nature of the Church isn’t forced upon its members; they choose to belong to it knowing this structure. The voluntary nature of Church membership is a fundamental aspect of its mission. For Christ did not come to force people to follow him, but to choose to follow him, freely and out of love. As St. Paul wrote, “For you were called to freedom, brethren; only do not use your freedom as an opportunity for the flesh, but through love be servants of one another” (Gal 5:13). How is this related to cryptocurrencies? All cryptocurrencies are based on the concept of voluntary participation, of freedom. A currency like Bitcoin isn’t backed by any government, which means it’s also not forced upon a country by a government, either. Look at a country like Venezuela: it has destroyed the value of its currency due to misguided and corrupt government economic policies. Yet the Venezuelan people are forced to continue to use this worthless money. Is this freedom? A cryptocurrency, on the other hand, must be voluntarily accepted by its users. In fact, its entire value is determined by the free choices of people to either use it or not use it. The lack of a centralized human authority to force a value upon it is in keeping with the proper understanding of the human person and free will. It applies the concept of freedom to money itself. 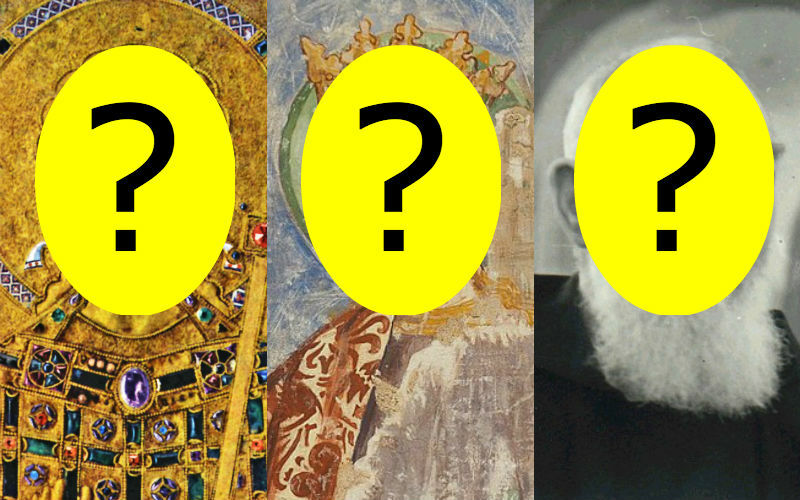 The 20th century saw the rise of militantly atheistic governments, and what was the common theme among them? They did not allow their citizens freedom. The biggest enemy of these atheistic governments was the Catholic Church, which championed freedom. Just think of Pope St. John Paul II’s (successful) efforts to topple the Soviet Union. Cryptocurrencies, in turn, extend freedom to one of the most essential aspect of human life: money. With cryptocurrencies, people don’t have to be slaves to corrupt or incompetent governments. 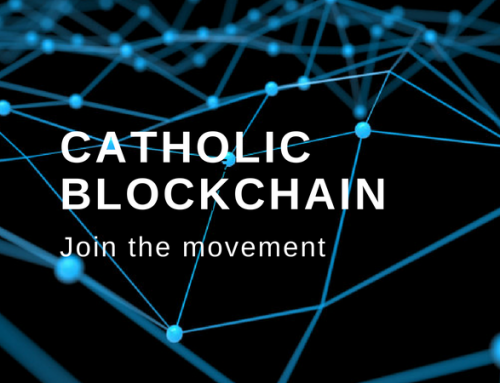 As Catholics, we should embrace extending freedom as much as possible, including to money through the use of cryptocurrencies. 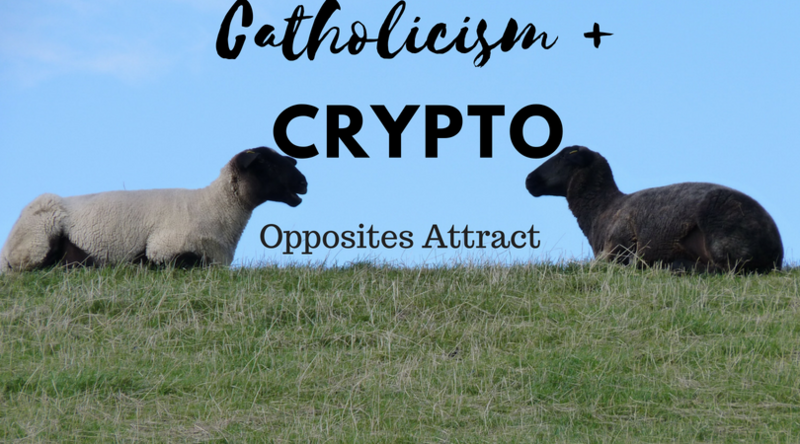 Eric Sammons is the author of several books, including "The Old Evangelization," published by Catholic Answers Press, as well as "Bitcoin Basics." He has an undergraduate degree in Systems Analysis and a Master's degree in Theology. Sammons has been involved in Bitcoin and cryptocurrencies since 2013.